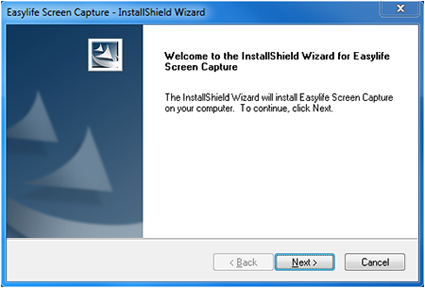 h4>Install the Easylife Screen Capture application and follow the on-screen prompts. If you get a security warning you must click advanced and accept anyway. 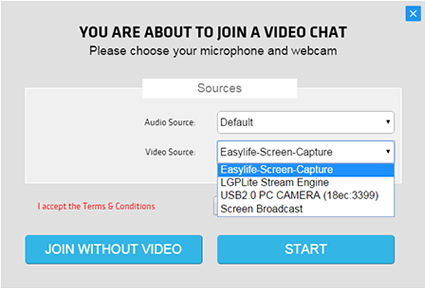 Easylife-Screen-Capture will now be available to use as a video source for Full Motion Video on Easylife (YOU WILL NEED TO RESTART YOUR MACHINE AS THIS IS A SYSTEM PLUGIN).